Kelly @ Another Book in the Wall recently created her own book blog tag called The High School Stereotypes Book Tag, and I was lucky enough to be asked to partake in her wonderful creation. Thank you very much love for the tag! If any of you haven’t visited her blog yet, you really should. Kelly and I started talking this year and she’s such a wonderful person with an increasingly growing and vibrant blog. Not only are her reviews amazing, but her “Let’s Talk” posts are one of a kind. All images are taken from Goodreads unless otherwise stated below the image. 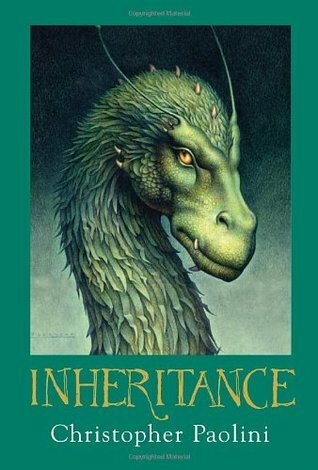 Inheritance by Christopher Paolini’s was one of my first DNF reads. The series was great, but was ruined in my opinion when the trilogy became a quartet. Hermione Granger from J.K. Rowling’s Harry Potter series has to be one of the best sidekicks out there! She’s smart, courageous yet cautious, always has a plan (or more than one), and truly cares for her friends. She also has an otter patronus, which is my favourite animal so she obviously is the best. A Tale of Two Cities by Charles Dickens. This was truly a splendid read, as it remains one of my favourite from high school. 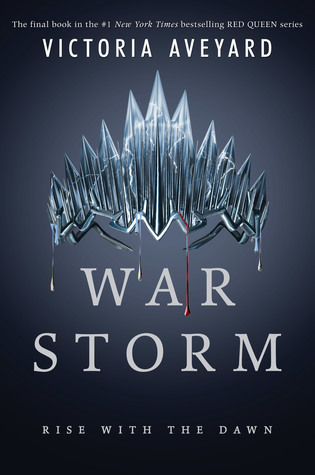 There are some that should’ve ended after book two or three…but none that I know of should’ve ended after book one. 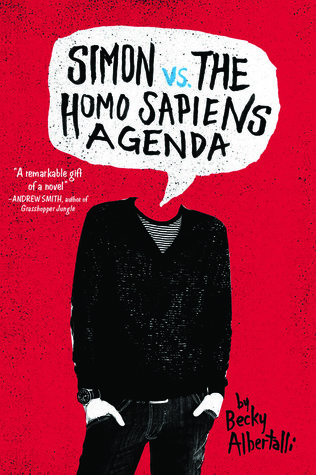 Simon vs. the Homo Sapiens Agenda by Becky Albertalli is HILARIOUS. Reading through Simon’s perspective is basically reading a sarcastic and witty teens views on the ups and downs of high school…I couldn’t stop laughing throughout the novel. I’m copying Kelly on this one. 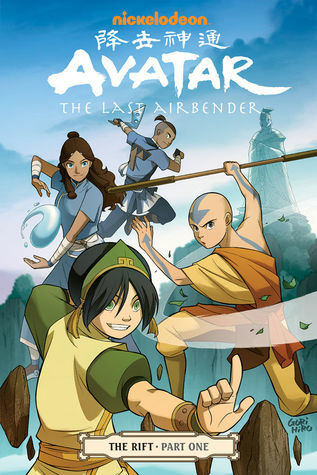 Avatar: The Last Airbender by Gene Luen Yang or Avatar: The Last Airbender based off of the television series. I’m not sure about the BEST, but an author with a very engaging writing style that I personally love is Kelley Armstrong. 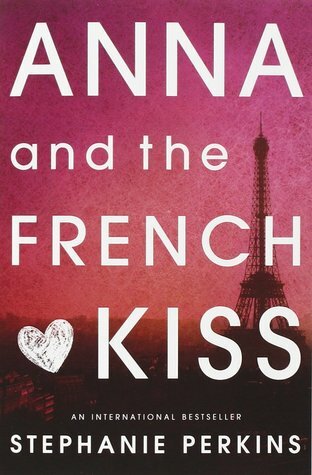 Anna and the French Kiss by Stephanie Perkins. Even though I really enjoyed this novel, I do find the hype was rather unnecessary. Bella Swan from Stephanie Meyer’s Twilight series…in both the books and the film franchise. Hedwig from J.K. Rowling’s Harry Potter series! I always wanted my own Hedwig when I began reading the first novel…one day! Closed | 500 Followers Giveaway! Thank you! Love all your answers! And it’s a shame I wasn’t a fan of the Red Queen books because I adore their covers haha. Thank you love! Ugh…I felt so betrayed by that series… the potential!! Hermione is such a brilliant character!! I loved tale of two cities and simon vs the homosapien agenda was funny! Bella swan is definitely a drama queen. And who doesn’t love hedwig? Thanks so much for tagging me! Sorry it took so long to get to! 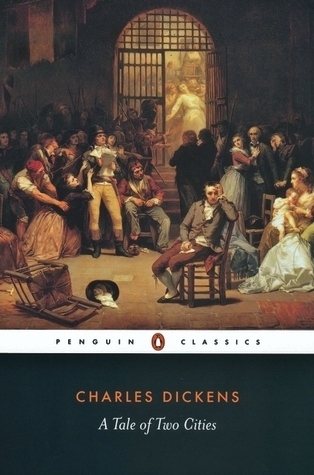 It’s been such a long time since I’ve read “A Tale of Two Cities” but I remember adoring it! Hermione would be my BFF if I went to Hogwarts. But oh man…Bella just…I can’t stand her; not in the books and not in the films (yes…I watched most of the films…curiosity my friend). Oh Hedwig…I wish Hedwig was more prominent in the films like in the books, but you only have so much time I suppose. And of course! No worries! I hope you have fun with it! !